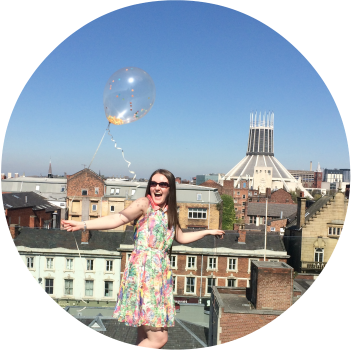 Saloca in Wonderland: 30 things I've learnt on my 30th Birthday! 30 things I've learnt on my 30th Birthday! I’ve been doing these little birthday reflections for a few years now and what I love is how each time, the list seems to change and evolve. Just when you think you’ve learnt all there is left to learn, life surprises you and in just 12 months so much can change - sometimes it’s takes for writing it down to actually realise that. 30 is a big one. If they sell glassware and photo frames with an age on, you know it’s a milestone worth taking note of. If you’d have asked me 10 years ago where I see my 30 year old self, the answer would be nothing like how my life looks right now. For a while, I don’t think I was ok with this. I thought I would have ticked house buying, babies and a dream job off the list. But as you get older, you really do realise that everything happens when it’s supposed to happen and life isn’t one big tick box exercise. Do I regret not having any of those things yet? Hell no! I am beyond in love with my life right now and everything, everyone, it’s filled with. I wouldn’t change it for the world! 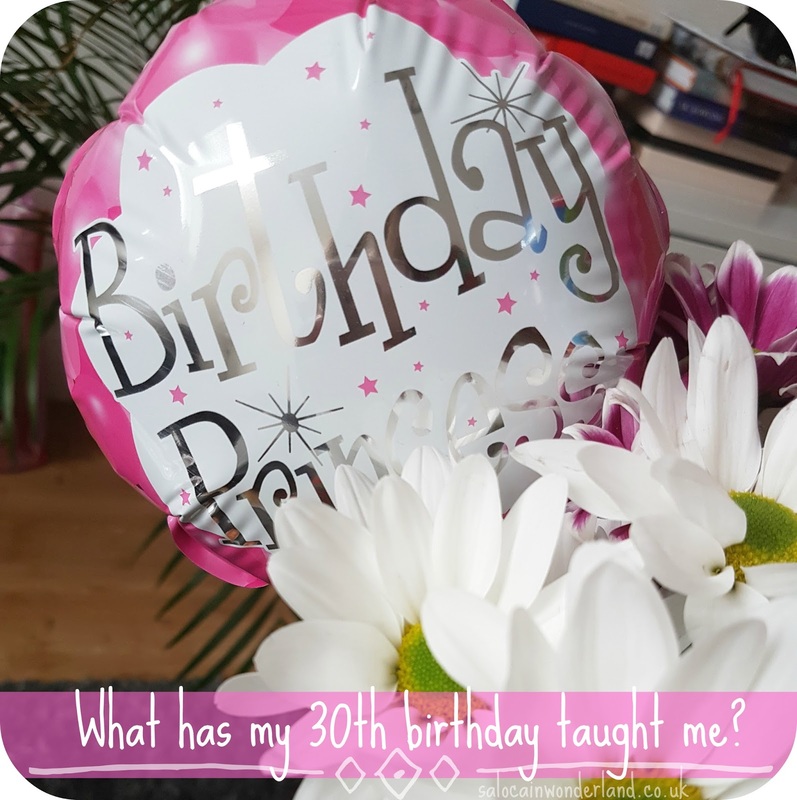 Without dragging this intro out any further, let’s dive into 30 things I’ve learnt on my 30th birthday! In my twenties I had zero idea about who I was or what I wanted , but now, as I leap into my thirties, well, I’m bloody excited! I know myself, I know what I want, I know what I love and what I don’t love so much, and I’m finally becoming ok with all of the little things I’ve never been that ok about. I’ve got a feeling that my thirties are going to be epic. How do you feel about your next big birthday? Happy birthday! I turn 30 next year, and to begin with, I was a bit nervous about it. Reading things like this though, reaffirms it's an age to celebrate not fear! I was nervous about it for such a long time but there really isn't anything to fear, if anything 30 is actually a great age to be, I'm in such a good place in my life and within myself, I wouldn't knock the years off and lose that! You'll love it, I promise!